Amazing sq. ft. at an unbelievable price! 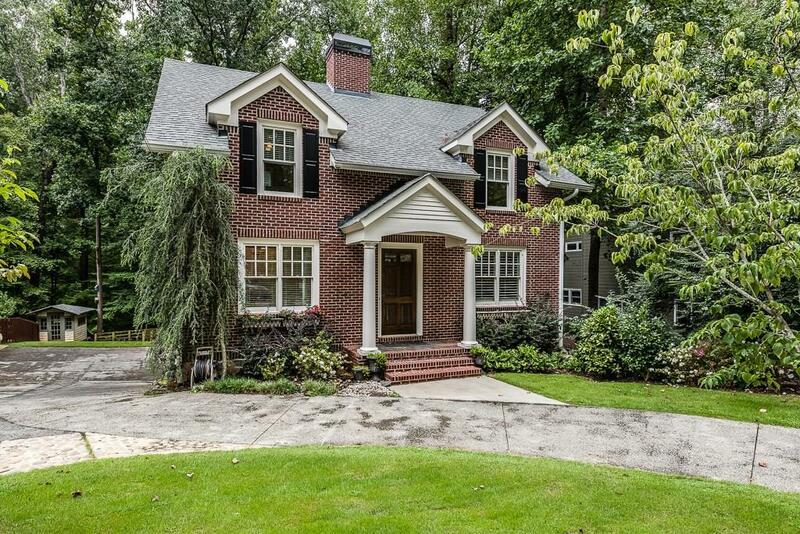 6bed/5 & 2 half bath brick traditional on a 0.43 acre wooded lot on quiet dead-end street. New paint and carpet! 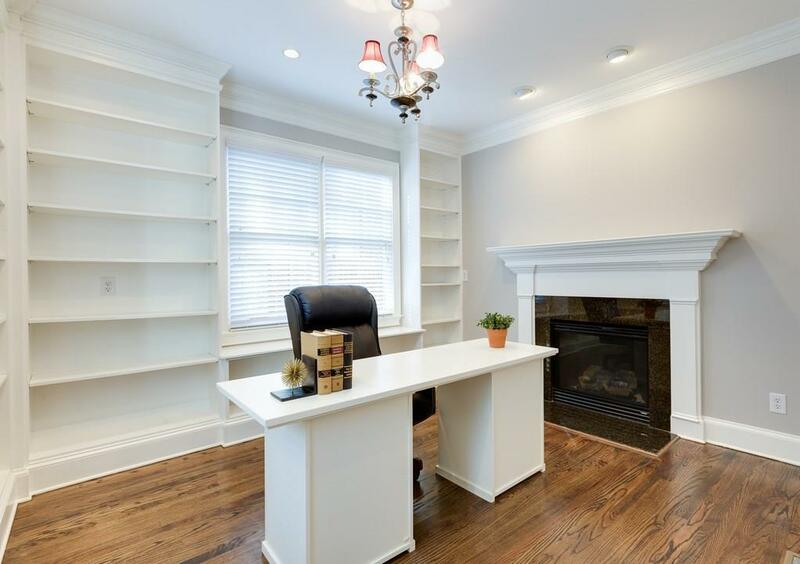 Formal dining & study w/fireplace. 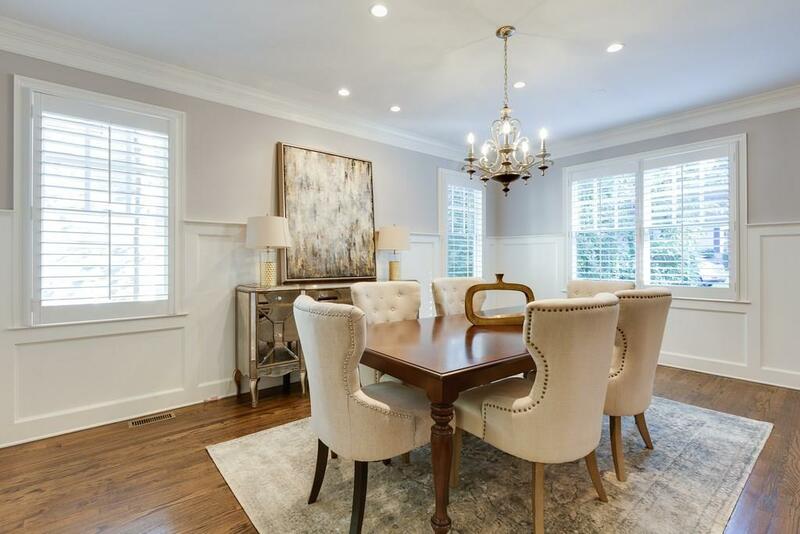 Expansive fireside living & huge chef's kitchen w/ butler's pantry. Screen porch and guest suite w/ ensuite. 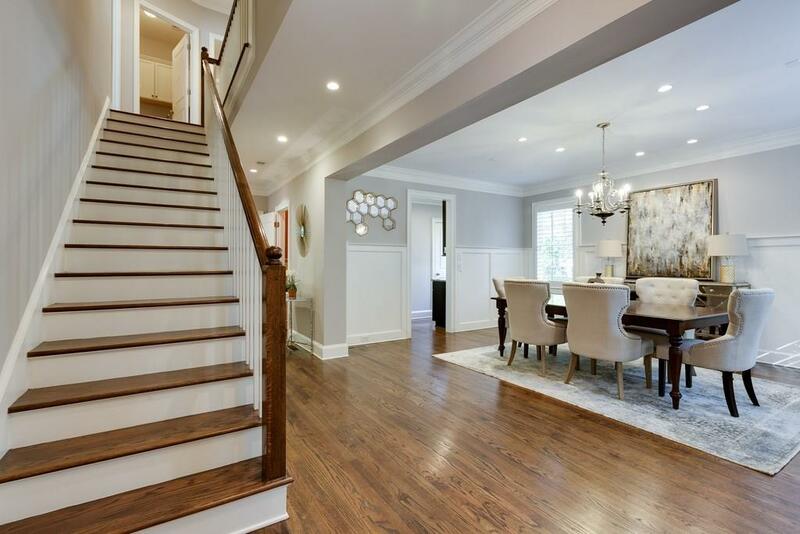 Upstairs has airy master w/ HUGE custom closet & spa bath. 3 add'l beds, 2 baths, & laundry#1. Terrace lvl in-law apt w/ kitchen, living, 1bd/1.5ba, separate media room & laundry#2! Don't miss the detached gym, accessed through breezeway off kitchen! So much space! Sold by Keller Knapp, Inc..